Perhaps the words that capture the heart of Mary Kay best are "giving spirit." It was this spirit that motivated her to create a company for women. And it was that same giving spirit that would lead her to establish the Mary Kay Ash Charitable Foundation. After her husband, Mel, died of cancer in 1980, she became committed to finding a cure for this disease. After being involved in fundraising for more than 20 years, she established the Mary Kay Ash Charitable Foundation in 1996. This nonprofit, public foundation supports research of cancers affecting women. The Foundation also expanded its efforts in 2000 to address the growing epidemic of violence against women. 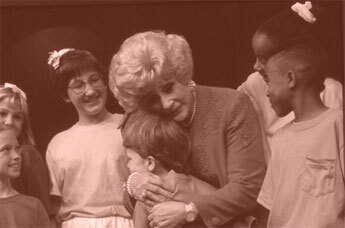 To learn more about the Foundation visit www.marykayfoundation.org. 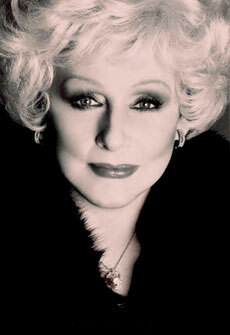 The giving spirit of Mary Kay Ash is also carried on through the Company’s Corporate Social Responsibility programs. Pink Changing Lives®, which focuses on changing lives for women and children around the world; and Pink Doing Green®, which focuses on environmental causes, are just two of the programs that reflect the Mary Kay commitment to helping others. To learn more about the Social Responsibility programs at Mary Kay Inc. and how they carry on the legacy of Mary Kay Ash, visit www.marykay.com.